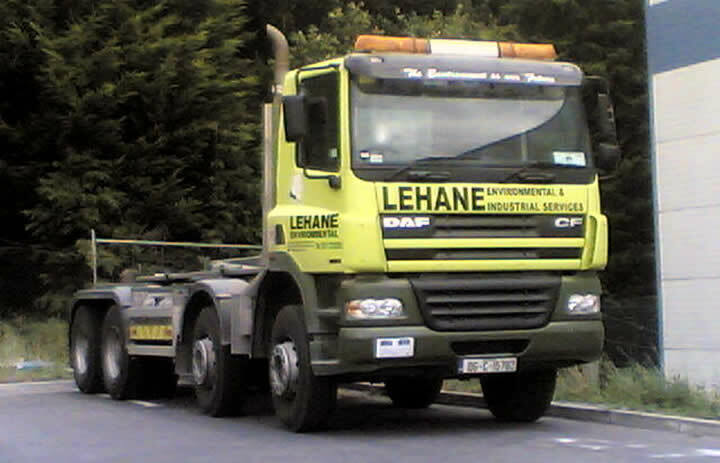 Lehane Environmental are delighted to announce that we have taken delivery of a new 2010, ADR Approved Tractor Unit. The Tractor Unit is a welcome addition to our already impressive fleet. The 10 C Truck is emblazoned with our signature colours and is guaranteed to catch your eye as it travels up and down the length and breadth of the country. 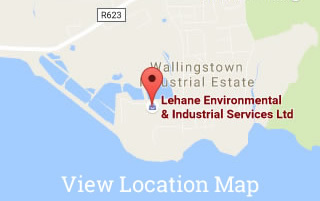 If you want to discuss our fleet in more detail, please do not hesitate to contact our office – 021 435 1020 or 1850 730 730.